Most African countries have their own African currency. Exchange rates are volatile and unpredictable. A lot of places in Africa will take the US dollar and Euro. For a list of every African country’s currency Click Here. 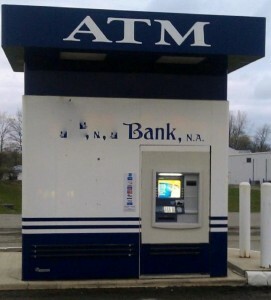 The ATMs in Africa can frequently malfunction due to slow phone lines. You may not be able to find them outside of big cities or tourist attractions. 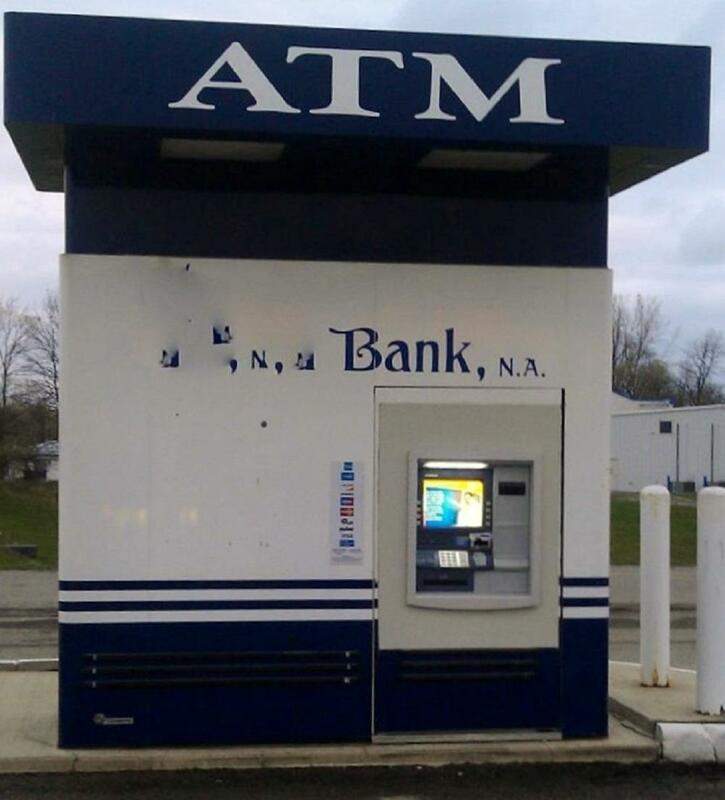 ATMs are often targeted by thieves especially in Africa. Try to visit them in busy areas during daylight hours, and stash your money securely before you move away. Unfortunately most places in Africa prefer cash including tours and restaurants. A lot of them will add an extra 10% to your credit card if you charge anything. In Africa it is usually cheaper to use your debit or ATM card to draw cash from an ATM. Another option is to withdraw money from a local bank using your card; this can cost up to 5%, and can take a long time. Visa and MasterCards are usually recognized, however American Express and other cards may not be. Exchanging traveler’s cheques at banks can be as high as 20% and it could take a lot longer to cash. Some Tour operators will accept traveler’s cheques however; they too will mostly charge a fee. Thanks for visiting African Currency.